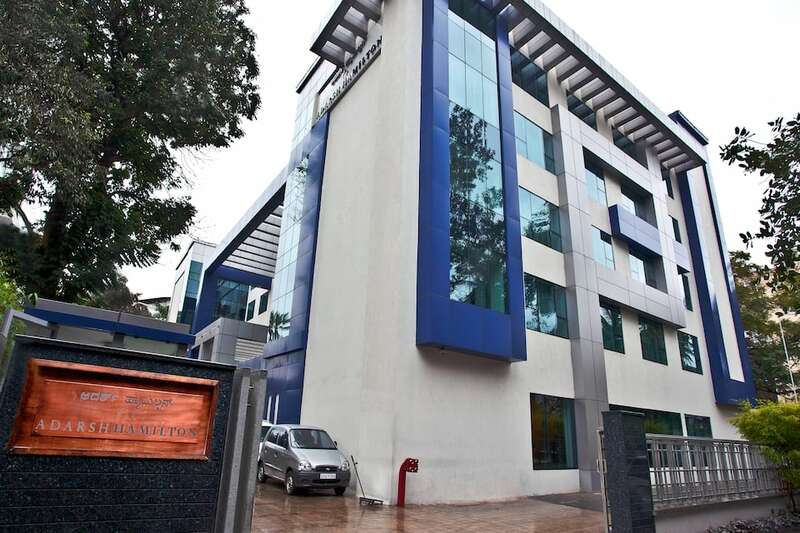 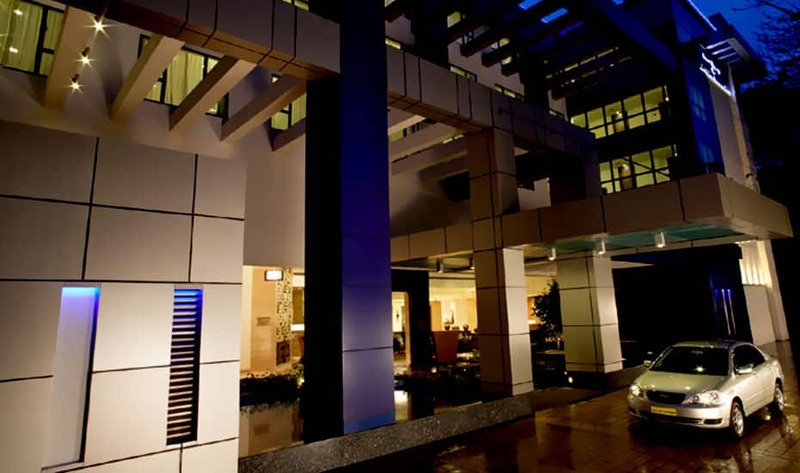 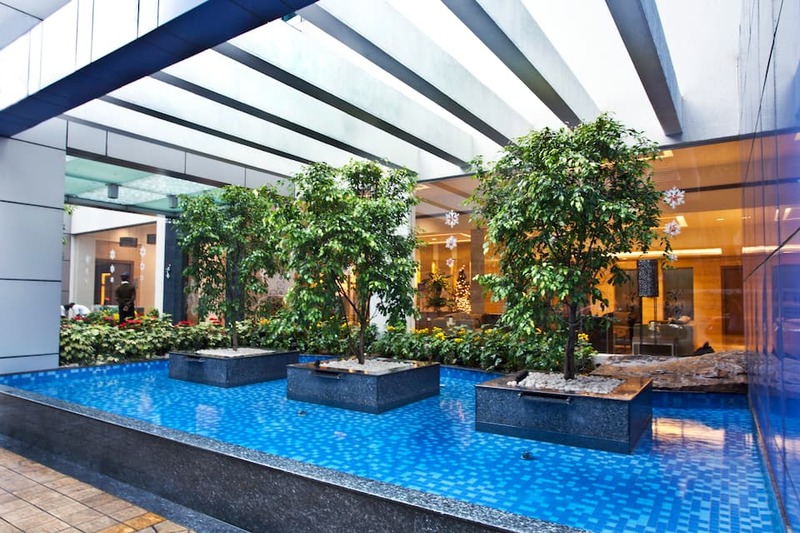 Adarsh Hamilton is a 4-star modern, upscale hotel nested in Richmond Town, a prime location in Bangalore City. 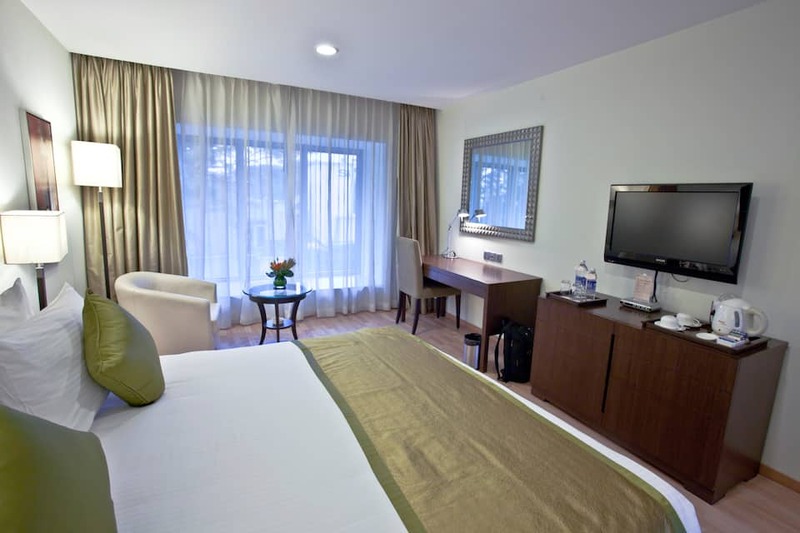 This luxury stay is just 3 km from the famous Lalbagh Botanical Garden. 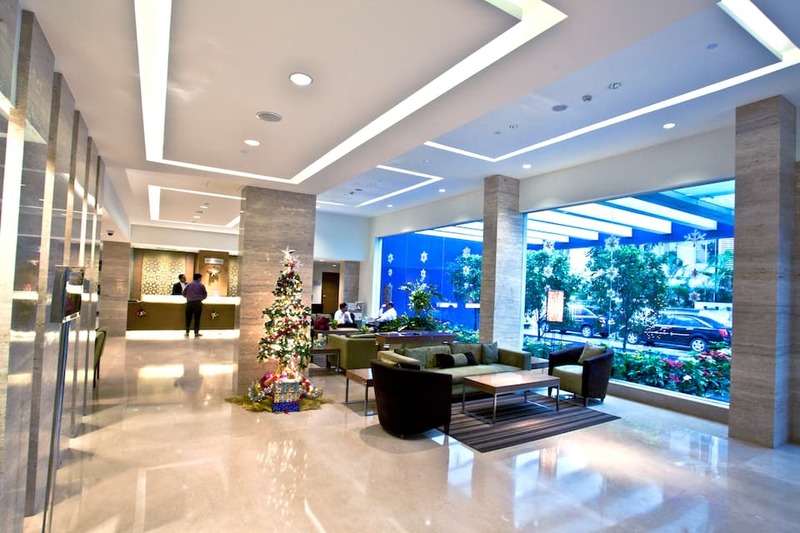 Adarsh Hamilton is one of the best business hotels in Bangalore, with superior service and enhanced hospitality. 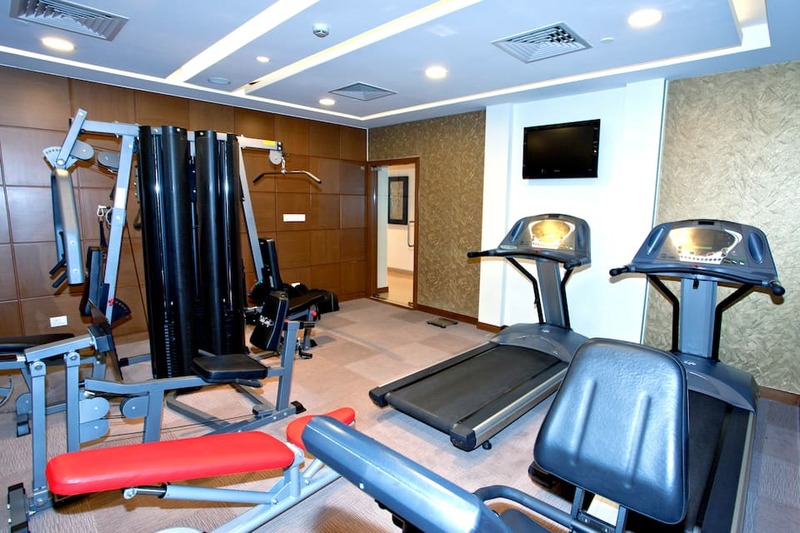 Adarsh Hamilton has a fitness centre. 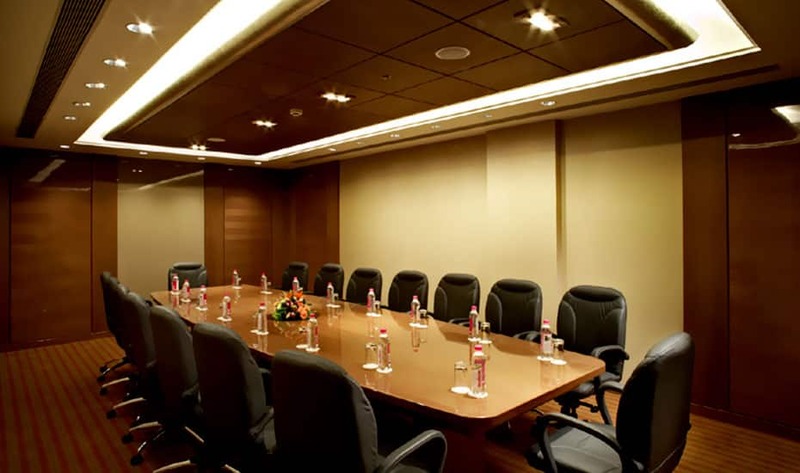 A business centre, meeting room and conference facilities with internet access are provided. 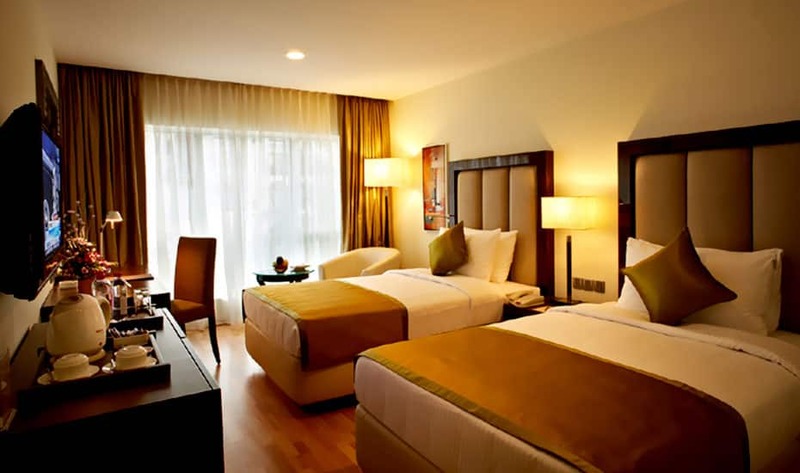 The hotel provides airport transportation, 24-hour front desk, tour desk, concierge and free parking. 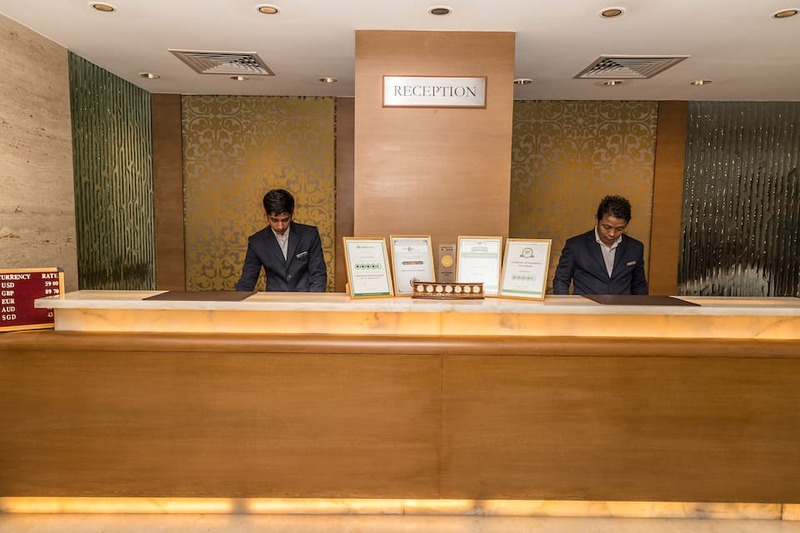 The multi-lingual staff ensures you a warm hospitality and all your needs are taken care of. 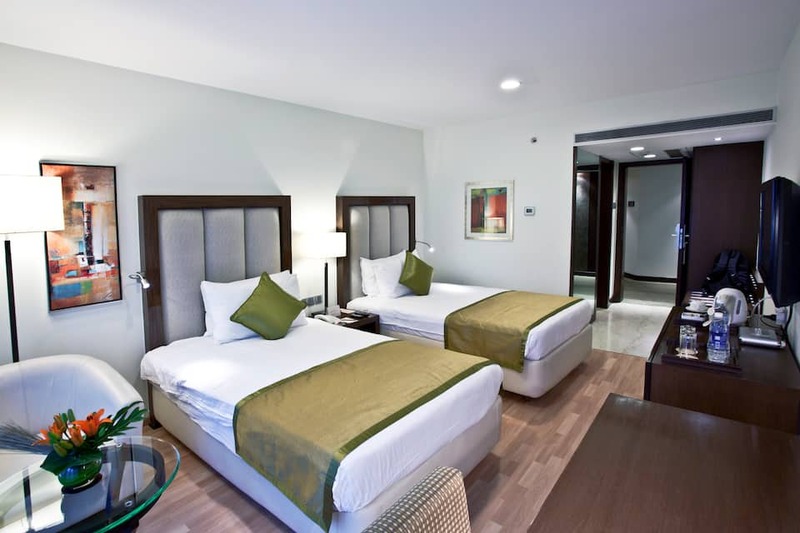 Adarsh Hamilton has 82 executive rooms with two categories - Twin and Double. 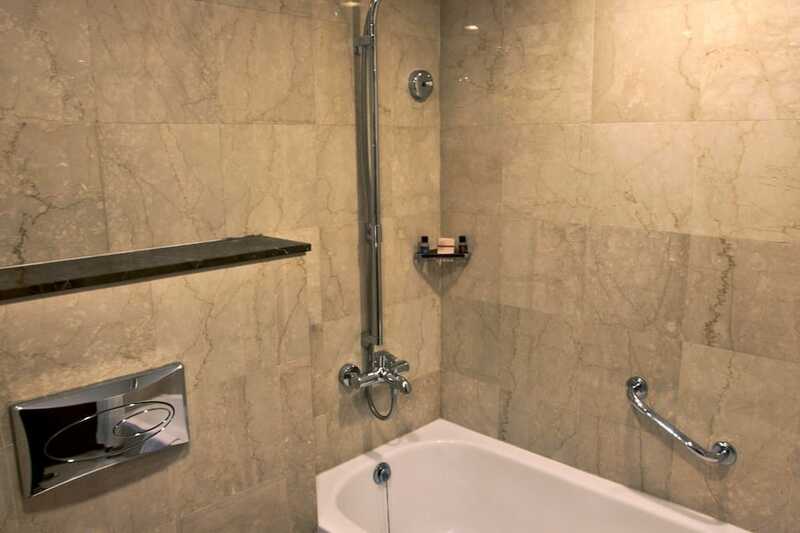 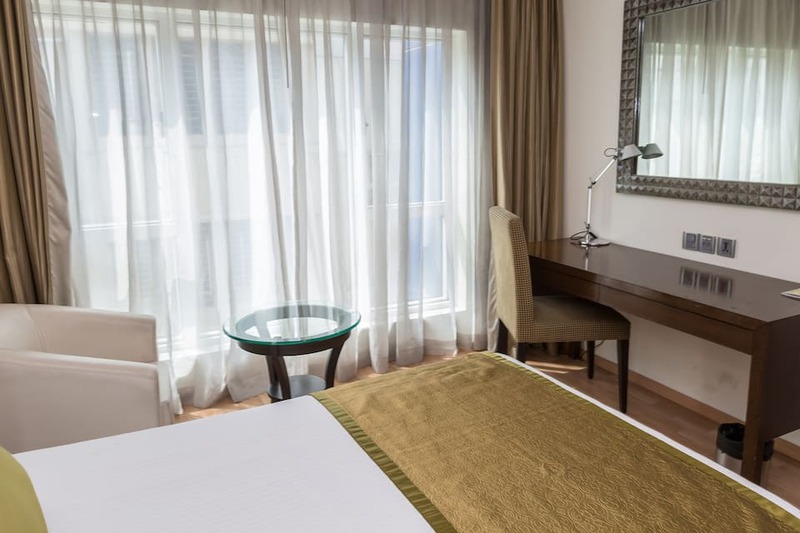 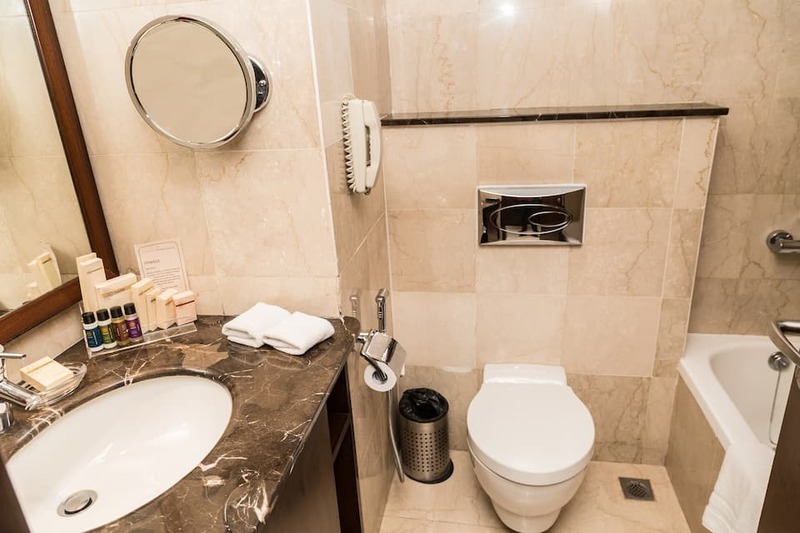 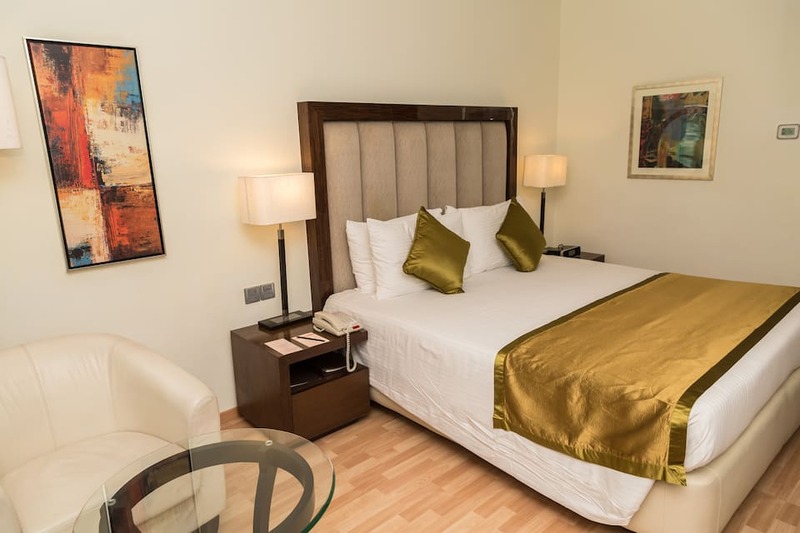 Rooms are tastefully decorated with modern amenities including a minibar, LED TV, free Wi-Fi, coffee/tea maker, hairdryer, bathrobe, bath slippers, 24-hour room service and baby cots (on request). 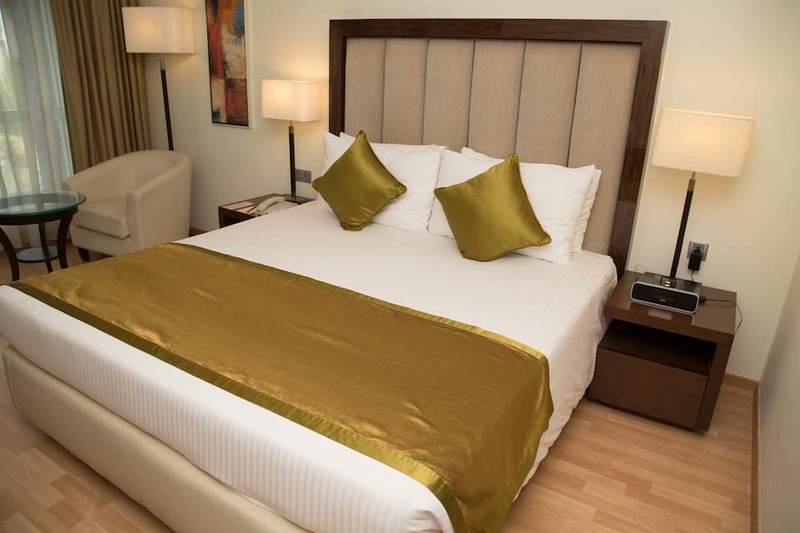 It also offers dry cleaning and laundry services. 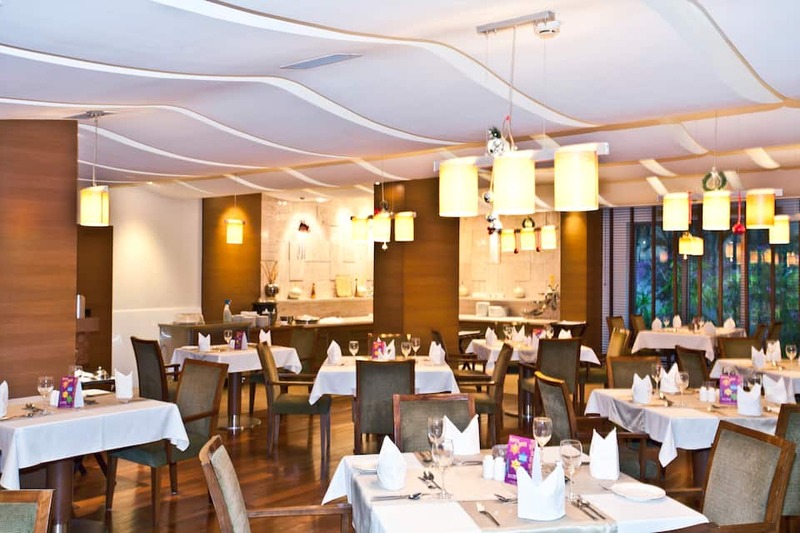 Adarsh Hamilton has a fine-dining Season Restaurant with global cuisines. 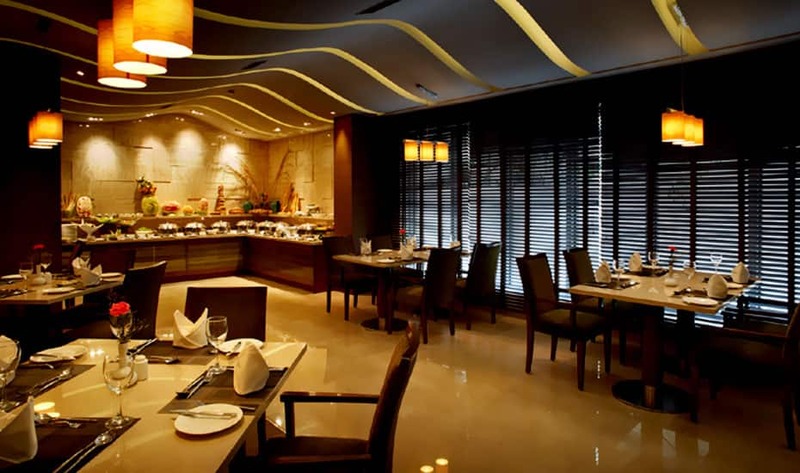 The culinary delights made by the master chef are mouth-watering. 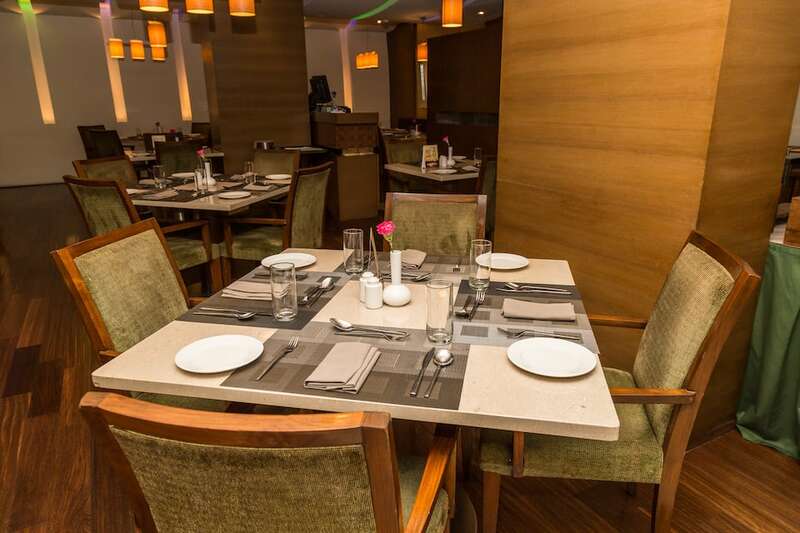 The ambience is discerning and sophisticated. 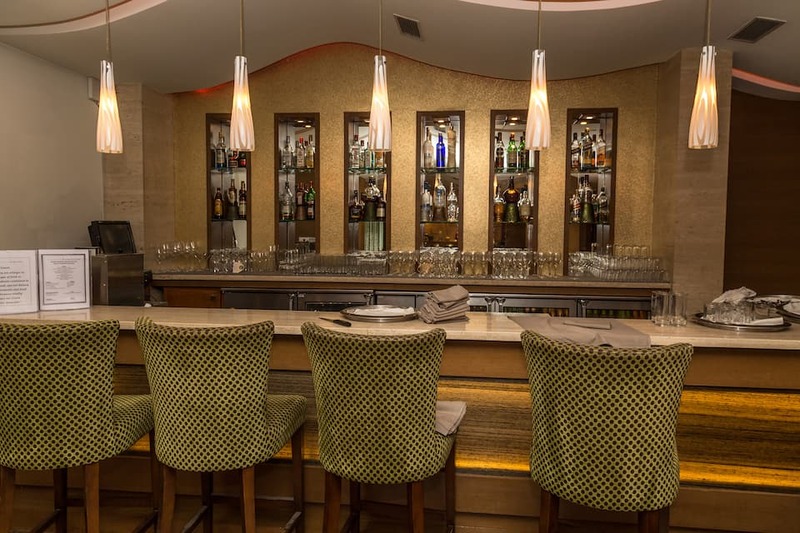 The Season Restaurant has a well-stocked wine cellar with a range of sparkling cocktails and finest of liquor. 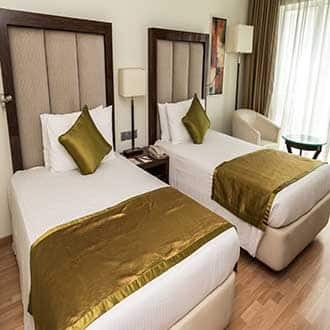 Tourist attractions from the hotel are Visvesvaraya Technological Museum (3 km), Lalbagh Botanical Garden (3 km), Cubbon Park (3 km), Tippu Sultan' s Summer Palace (4 km), Bangalore Palace (7 km) and ISKCON Bangalore (12 km). 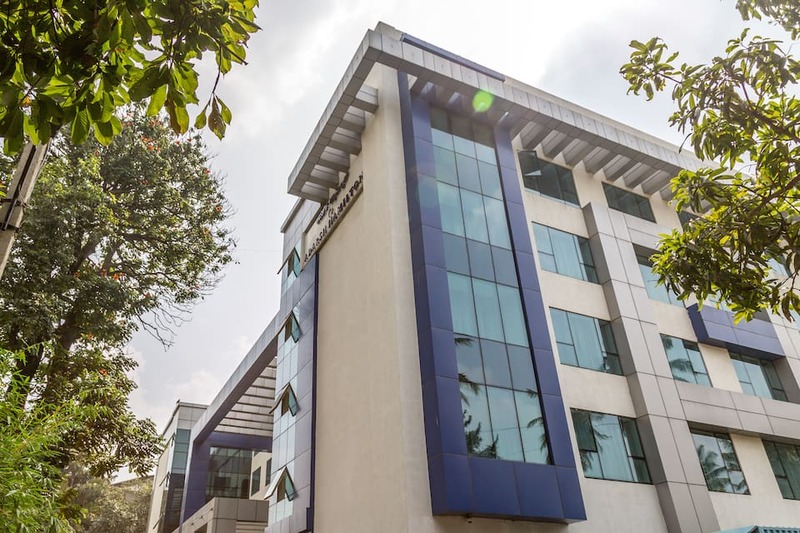 Ambedkar Veedhi (Vidhana Soudha) (5 km), Manyata Tech Park (16 km), Silicon Town, Electronic City (18 km) and Whitefield (19 km) are the major business hubs near the property. 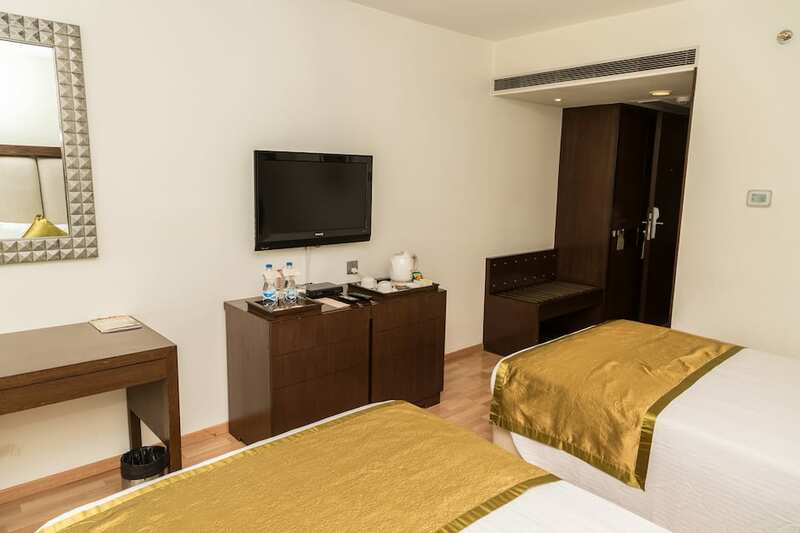 Book now and enjoy the luxury of being at Adarsh Hamilton.